Srinagar, Sep 03 (KNS): As Jammu and Kashmir has begun an exercise for panchayat and urban local bodies’ elections, the centre is likely to release funds for them even before the polls. The State Administrative Council (SAC) has decided that the elections to Municipal Bodies will be conducted in four (4) phases with polling dates between 1st October and 5th October. Similarly, the SAC has decided that elections to Panchayats will be conducted in Eight (8) phases with polling dates between 8th November, 2018 and 4th December, 2018. Before the polls are held in Jammu and Kashmir, the Centre has agreed to release the funds prior to elections are held in the state. “The Centre has agreed to release the funds for civic and panchayat bodies even before the polls. We expect the funds are released shortly,” an official of the Housing and Urban Development Department told KNS. The official said that the state has lost crores of rupees from the Centre’s grant because of non-holding of these polls over the years. The official further told KNS that state government had requested the Centre to release the funds for urban local bodies of the state as an exceptional case that the situation was not conducive in the valley to hold polls for the past many years. “As the exercise has been started for the elections, the Centre has agreed to release the funds to the state even before the panchayat and civic bodies are in place,” the official said. The centre has budgeted around Rs 1300 crore to the state as per the 14th Finance Commission Awards from 2015-2020 for civic bodies. The ULBs were entitled for Rs 350 crore during 2016-2017. These funds were not provided to the state in absence of elected municipalities. Similarly, the state lost Rs over 250 crore during 2017-2018. The central finance commission devolves funds to local bodies across the country every year. These funds are to be spent on water, electricity, road infrastructure, and other civic amenities. The ULB polls were held in J&K after a span of 23-years in January 2005. However, the civic polls could not be held since 2011 despite the successive governments set up several deadlines about holding the elections. Similarly, the state has lost huge Centre funding due to non-holding of panchayat polls. “J&K will lose over Rs 4000 crore between 2015-2020, if panchayat polls do not take place,” a source in Rural Development Department, said. However, the source said that Centre has told the state that funds would be released of the current fiscal even before the polls. The state is scheduled to get around Rs 700 crore for panchayats and Rs 300 crore for ULB during the current financial year. The panchayats completed their term in July 2016. 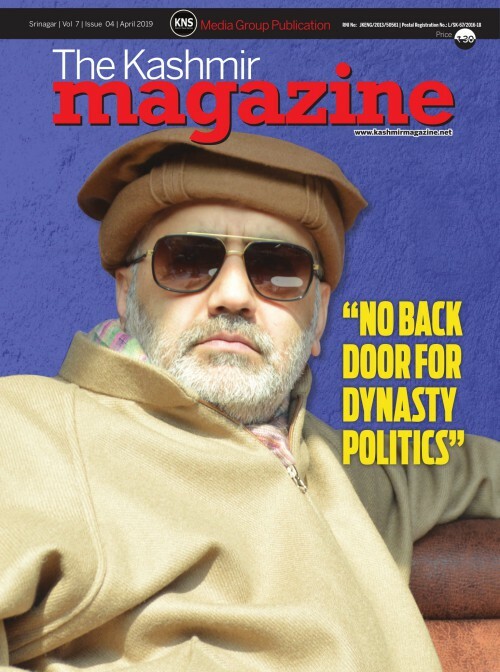 Elections to panchayats were last held in April-May 2011 during Omar Abdullah led National Conference-Congress regime after a gap of 37 years. The government postponed these polls for several times in the last three years.